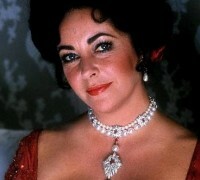 You are here: Home / Uncategorized / Pearly Pets @ A Passion for Pearls! 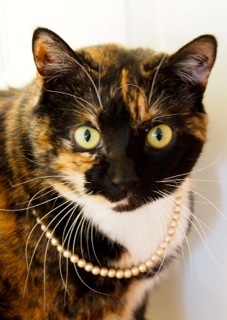 Pearly Pets @ A Passion for Pearls! I’ve just launched a weekly competition to find the best looking Pearly Pet of the Week for my A Passion for Pearls Facebook page! 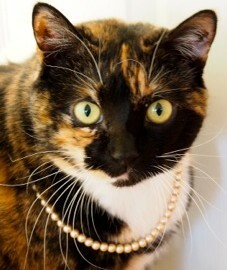 Here is the first photo I’ve received – this one is of Agatha in a classic strand of pearls. 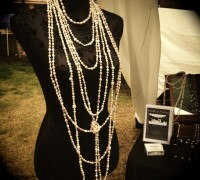 She is currently residing in Maryland, USA so A Passion for Pearls is definitely going global! 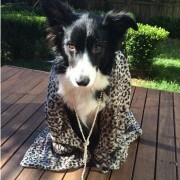 http://apassionforpearls.com/wp-content/uploads/2013/09/Pap-Pearly-Pet-Agatha-classic-strand.jpeg 320 227 Carmel http://apassionforpearls.com/wp-content/uploads/2013/10/pplogo1.png Carmel2012-12-06 16:06:172013-11-01 14:13:19Pearly Pets @ A Passion for Pearls!